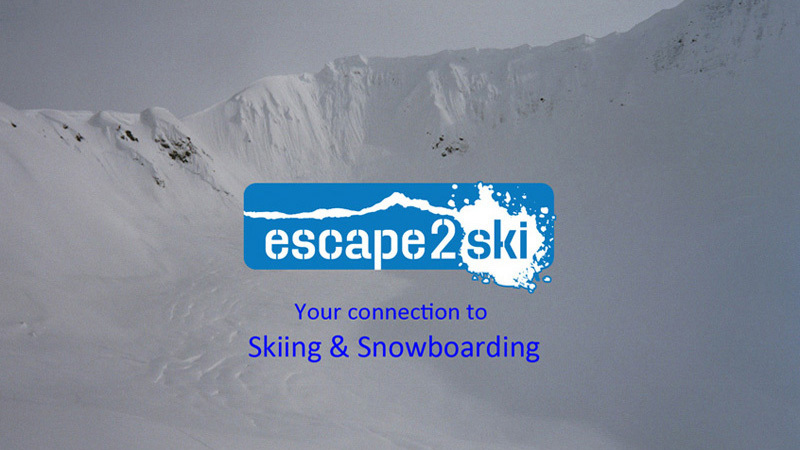 Escape2ski is your connection to ski resorts in Canada and the United States. However, Escape2ski has not yet had the opportunity to visit this ski resort. It's only searchable in the Find an Airport search page and displays airport information to assist viewers with planning their next ski or snowboard trip. For a complete list of the current Escape2ski ski resort listings that include valuable information on lodging, trail maps, webcams and much more, check out our Ski Resort Listings page.Explore our Listings! Escape2ski.com © 2019. All Rights Reserved.